Product prices and availability are accurate as of 2019-04-23 19:27:14 UTC and are subject to change. Any price and availability information displayed on http://www.amazon.co.uk/ at the time of purchase will apply to the purchase of this product. The Single Malt Whiskey Store are happy to present the excellent Talisker - Friends of the Classic Malts - 1989 10 year old Whisky. With so many on offer these days, it is wise to have a make you can recognise. 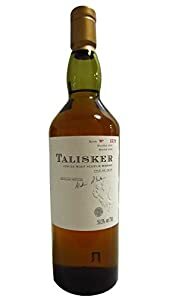 The Talisker - Friends of the Classic Malts - 1989 10 year old Whisky is certainly that and will be a excellent acquisition. 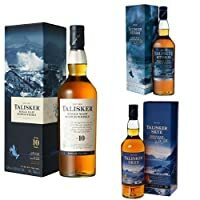 For this great price, the Talisker - Friends of the Classic Malts - 1989 10 year old Whisky comes widely recommended and is always a regular choice amongst lots of people. Talisker have included some nice touches and this means great value.